Midnight Stroll. tagahanga art I created a number of years ago, inspired sa pamamagitan ng some Buffy larawan from Mutant Enemy / Twentieth Century soro. 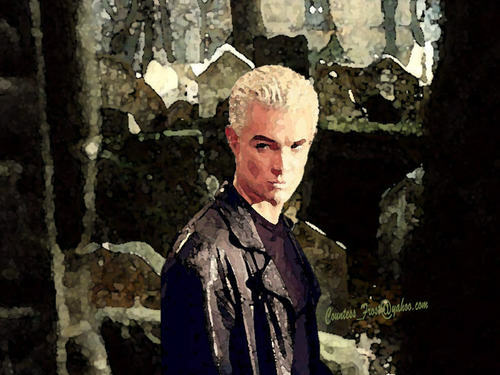 HD Wallpaper and background images in the Buffy ang bampira mamamatay-tao club tagged: btvs buffy spike james marsters vampire tv fan art wallpaper thecountess.